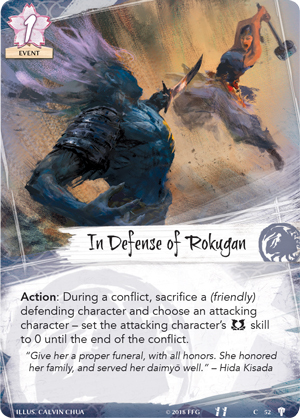 Rokugan sits on the edge of change. 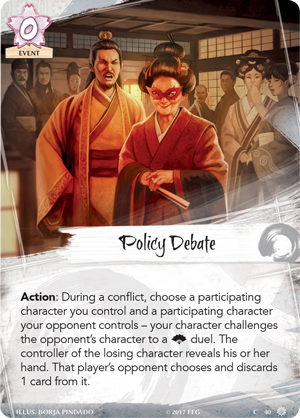 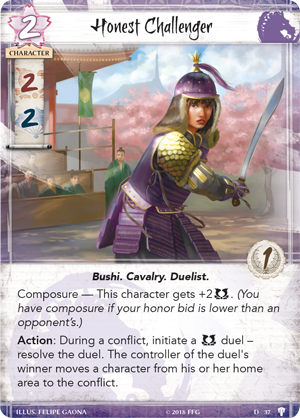 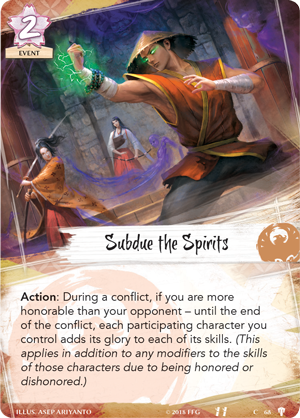 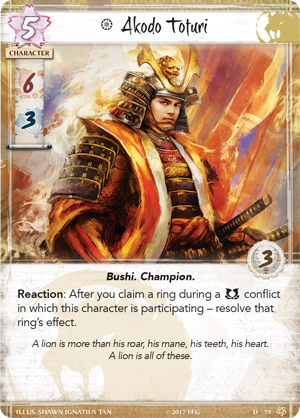 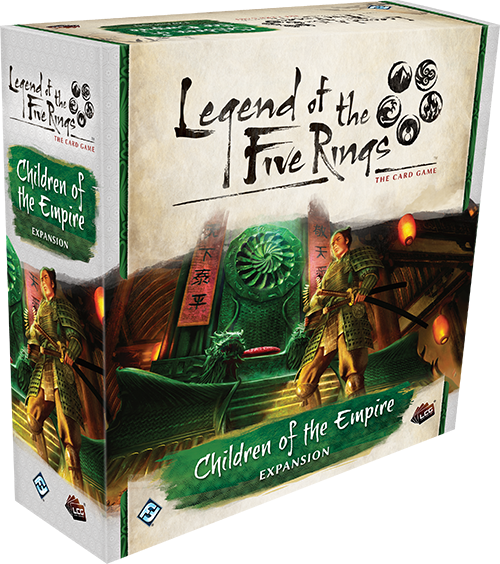 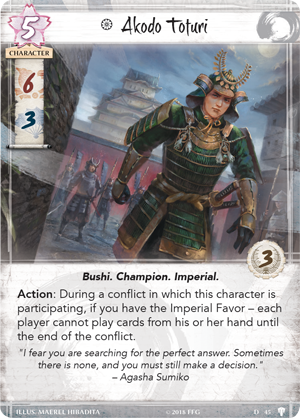 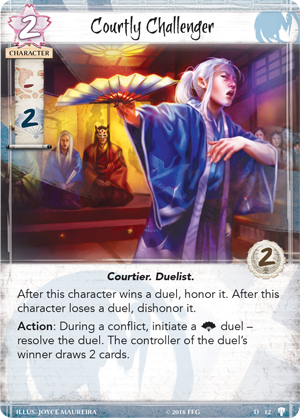 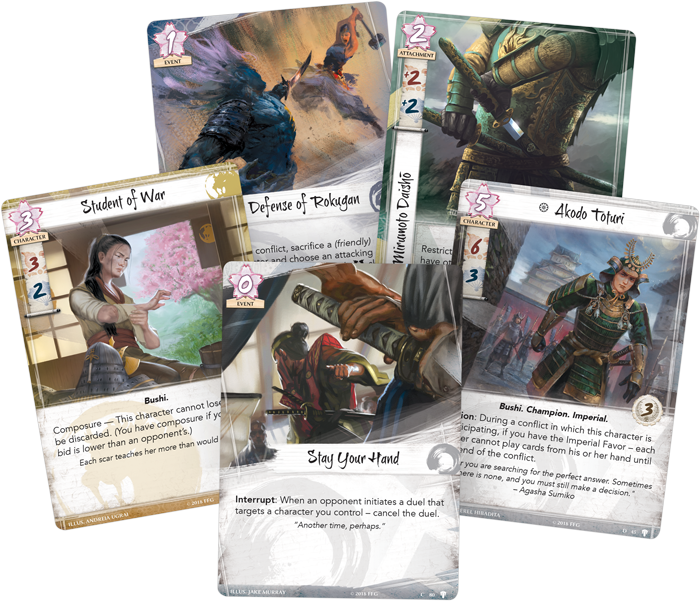 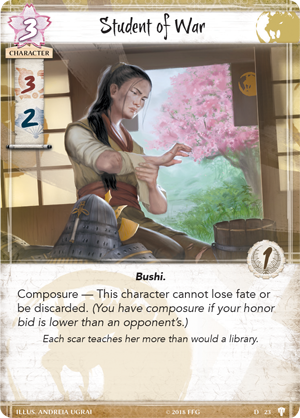 But before the Emerald Empire can move forward, celebrate the tranquility of the Hantei Dynasty with the 234 cards featured in Children of the Empire, and prepare for the future of Legend of the Five Rings: The Card Game! 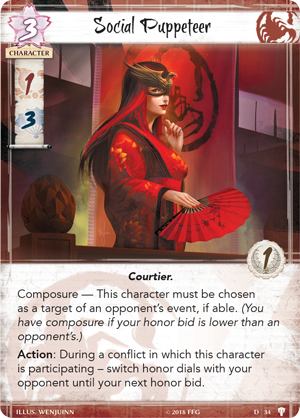 Gather your honor and pre-order Children of the Empire (L5C16) available now for pre-order from your local retailer or our website! 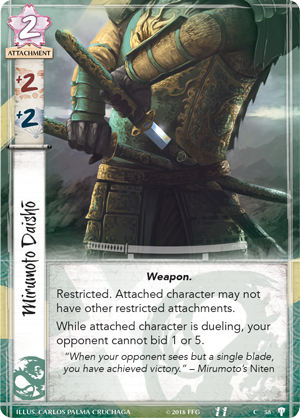 You can look for this expansion to release in the first quarter of 2019.